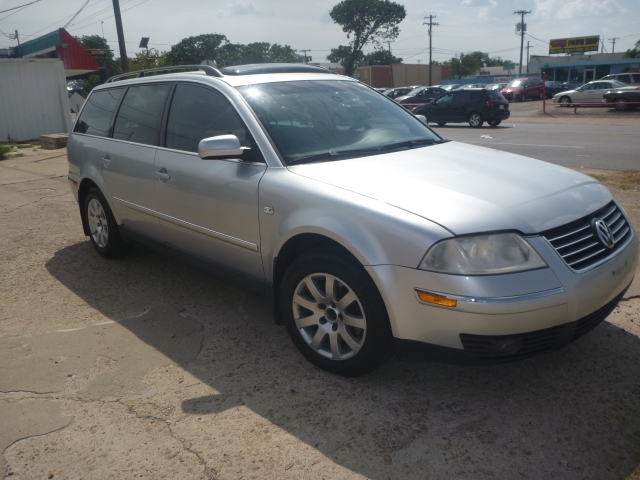 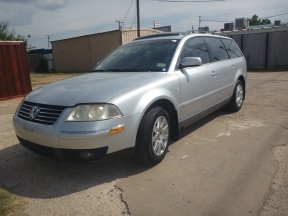 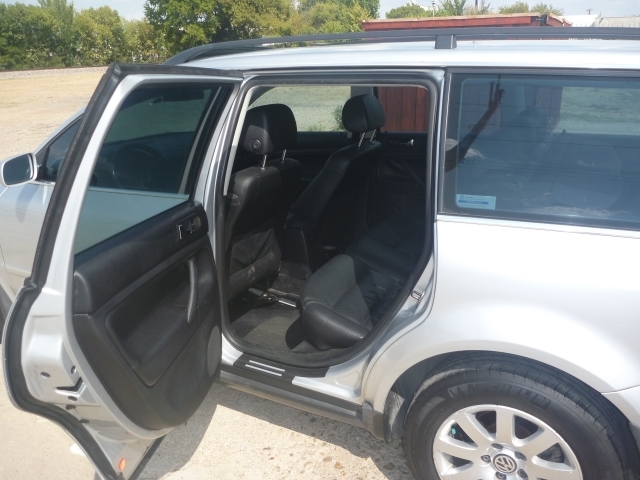 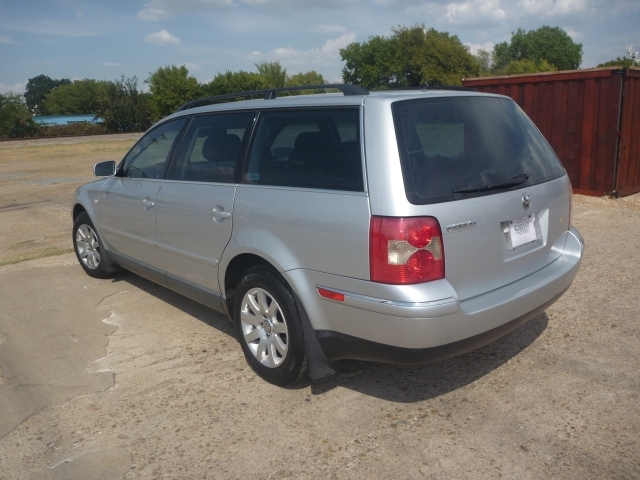 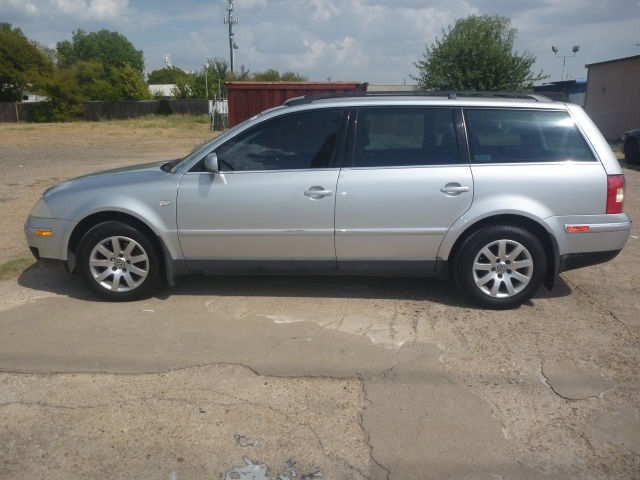 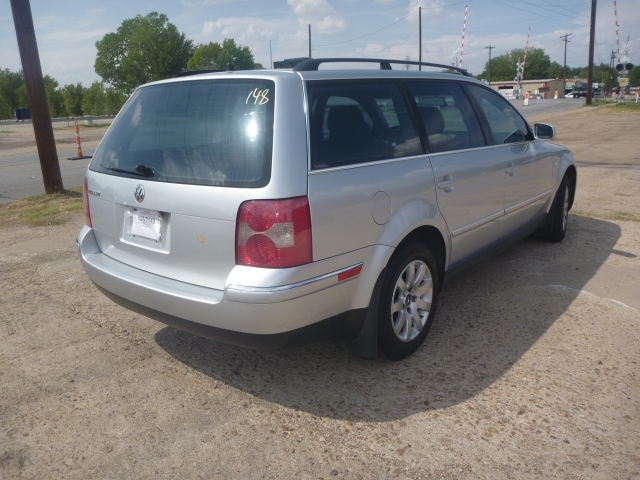 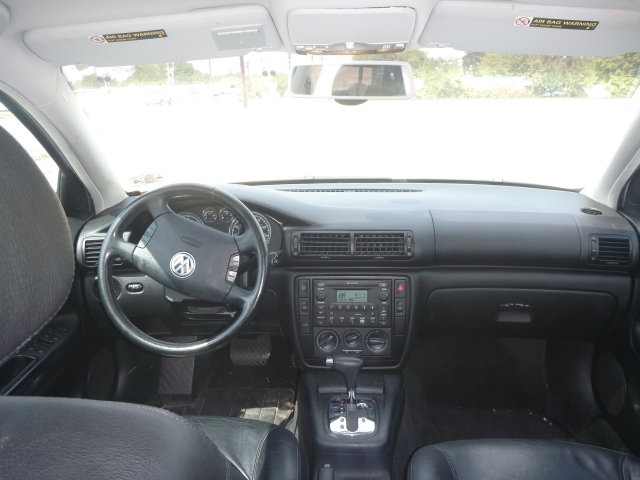 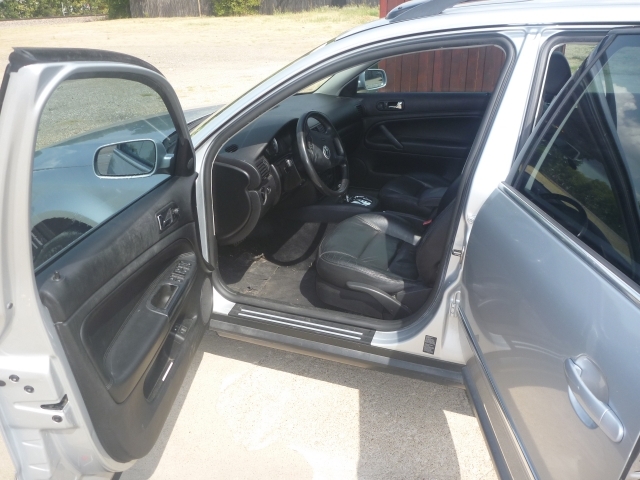 This wagon is in superb condition and has all the features, including: Tinted Windows, Cruise Control, Sunroof, Power Windows, Power Locks, Power Mirrors, Airbags, AM/FM CD Radio, Heated Seats, and Alloy Wheels. 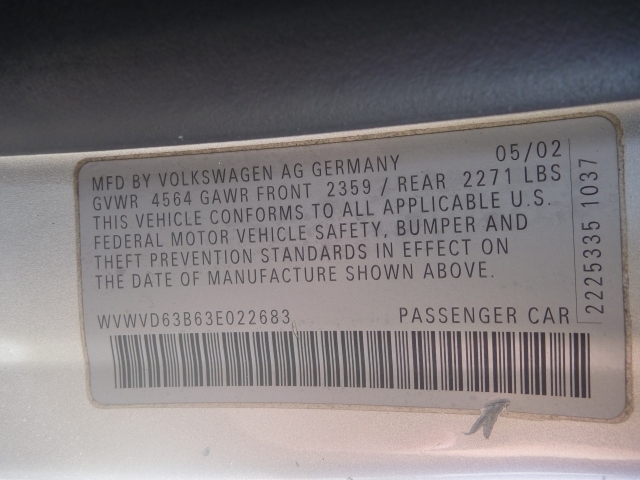 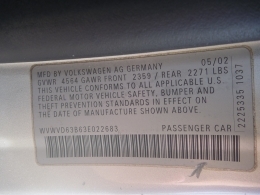 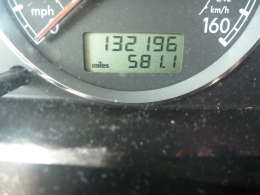 This car runs famously and has almost no wear. Call us now 972 721 7200.